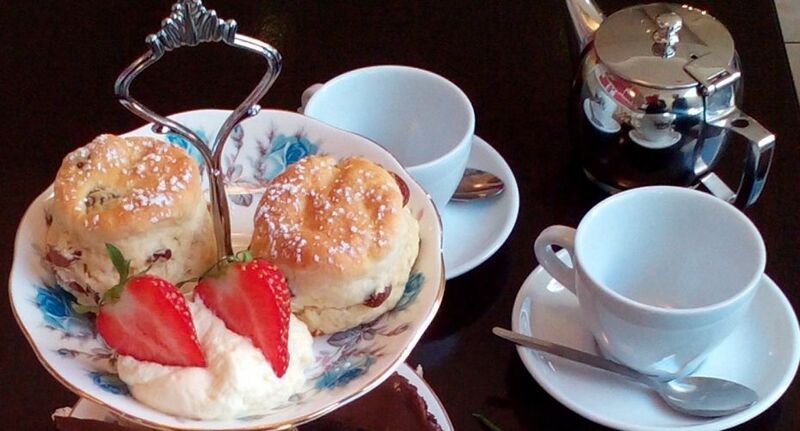 Arklow Bay Hotel Co. Wicklow boasts a selection of excellent dining options to appeal to every taste. Our beautifully appointed restaurant and bar cater to every occasion from an informal snack to private gala dining. The Ferrybank Lounge offers a more relaxed dining experience set amongst modern décor and furnishings. 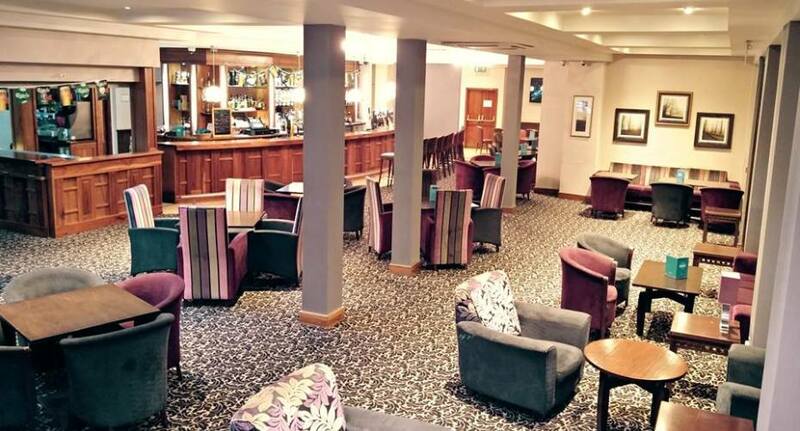 Our bar menu offers a wonderful selection of dishes and snacks in a relaxed, informal setting and opens for carvery lunch every Sunday from 12.30pm – 4.00pm. The carvery caters for every taste bud. Serving everything from the traditional Sunday roast to that something a little different. We have live music every weekend, making The Ferrybank Lounge the place to be. The bar also offers an extensive Barfood menu served from 12.30pm – 9.00pm daily. 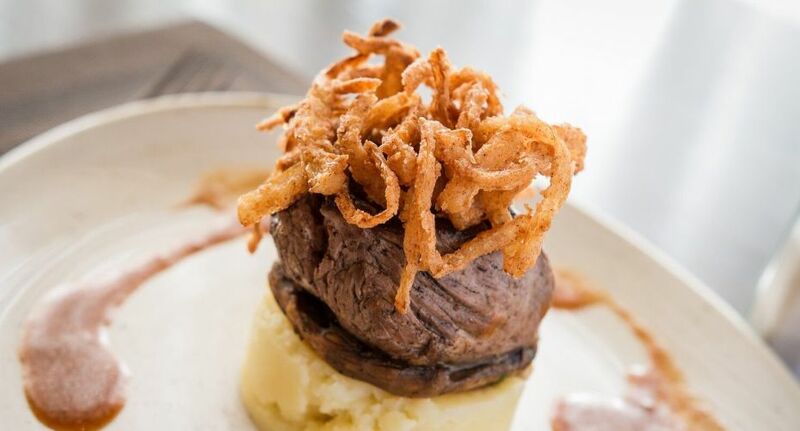 The Arklow Bay Hotel – dishes to suit every taste when dining in Wicklow! Take advantage of this amazing offer and treat yourself to a cinema date with friends or loved ones.